Other Notes and Information: The dog came to our driveway just when we got home about 11pm. My husband put a leash on him and tried walking him to see if he led us to his home. Husband was not successful. He called the San Diego Dept. Of Animal Services. They took the dog. 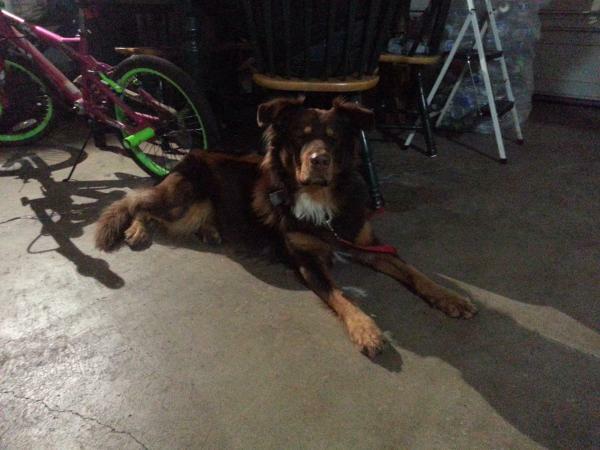 If the owner is looking for lost dog, he is at SD Dept. Of Animal Services. Can be contacted at (619) 767-2675.